Back in 1988, Cam Haynes was a young man with a good idea. He thought Sudbury might support a festival of films that provided local audiences with a chance to see Canadian and foreign movies. A feature film about Canadians set in Canada was still a novelty. How many people would attend a screening of I Heard the Mermaids Singing? The Canadian film won a Cannes Film Festival for director Patricia Rozema and several Genie Awards but it did not have national distribution. The director and the star, Sheila McCarthy, were not well known. Nine hundred people attended the Sudbury showing at the Grand Theatre. Haynes had his answer. Sudbury was starved for alternatives to Hollywood blockbusters and would even lineup for an hour to see a good Canadian film. The first Cinéfest was held in September 1989. That year 1,500 people stood in line to see Jesus of Montreal. Three showings had to be scheduled. Thirty years later, Cinéfest is the most anticipated event in the city for people who love films and enjoy mingling at the after parties. The festival continues to grow every year – and this is despite the fact audiences now have access to a world of films thanks to numerous movie and specialty television stations. I have been attending the festival since 1990. Most of the time, I miss seeing films with the most buzz and the ones that end up winning awards. That said, I am sharing my top picks for Cinéfest 2018. British film star Michael Caine co-produced and narrates My Generation, the story of his journey through London’s Swinging ‘60s. Based on personal accounts and archival footage, director David Batty’s film takes Caine back in time to talk to Paul McCartney, Twiggy, Mary Quant and The Rolling Stones. My Generation tells the story of the birth of British pop culture in foggy London when the entrenched class system fractured for a time because of postwar socialist policies. The New York City disco has been closed for almost 40 years but the name Studio 54 still symbolizes an entire era of disco, drugs and hedonism. Matt Tyrnauer, the director Citizen Jane: Battle for the City, uses archival footage, interviews and music to explain a moment in time. Three teenagers are reunited by coincidence after being born identical triplets, separated at birth, and adopted by three different families. This documentary has inspired a feature film. Directed by Wash Westmoreland and staring Keira Knightley and Dominic West, Colette is based upon the life of the French novelist Sidonie-Gabrielle, the author of more than 50 novels. She had to fight for ownership because her husband Willy claimed he wrote the books. She was also a mime, an actress, and a journalist. Her best known work, the novella Gigi (1944), was the basis for the Lerner and Loewe musical of the same name. 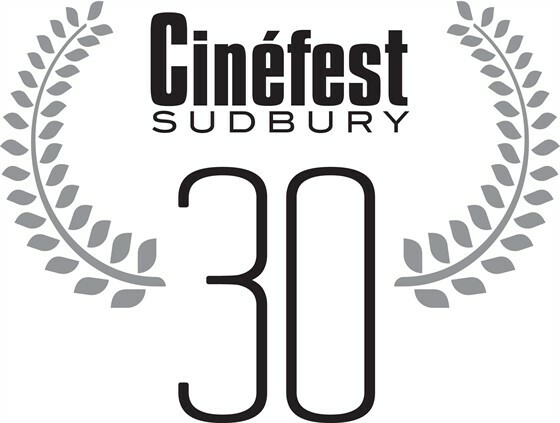 Shot partially in Sudbury, the film is about a beautiful, gifted but mentally ill woman who loses her two young children after a manic episode, The movie is based on the book by Joan Clark and was inspired by her cousin. The film has a female director and screenwriter. Cinefest.com has detailed information regarding tickets and movies.